Here are some questions/answers that we are frequently asked. If you have additional questions that aren’t covered here, please feel free to give us a call at 972 516-0717. Our hospital is open Mondays thru Fridays from 7:30am to 7:00pm. On Saturdays we are open from 9:00am until 3:00pm. The clinic is closed on Sundays. For After-hours emergency (Custer @ 121), call 214-547-9900. Appointments are encouraged but you can always call to see if we can fit you in at the last minute. Emergencies will be given priority. Cash, Check, Care Credit, MasterCard, Visa, American Express and Discover. Spaying or neutering can be done as early as 4 months of age for most breeds. Your pet is given an exam prior to surgery to help determine whether your pet is healthy enough to undergo the surgical procedure. Current vaccinations are required at the time of surgery. Also a pre-anesthetic blood screen is recommended prior to undergoing anesthesia and surgery. This is a blood test that is run here in the clinic prior to surgery. It tests the organ functions, blood counts and clotting function of your pet. The pre-anesthetic blood screening is required to increase safety during surgery and assess the ability to heal following surgery. Procedures involving sutures usually require them to be removed in 14 days following the surgery. For some procedures, we use sutures that are absorbable and do not need to be removed. We recheck surgeries 2 days post-operatively. No, there is no advantage to letting your pet have one litter. However there are plenty of advantages to having you pet spayed or neutered. These advantages include decreasing the chances of mammary tumors later in life, decreasing the chance of cystic ovaries and uterine infections later in life, decreasing the desire to roam the neighborhood, decreasing the incidence of prostate cancer later in life, helping prevent spraying and marking, and also decreases the surplus of unwanted puppies and kittens. 9. Do you board and groom pets? 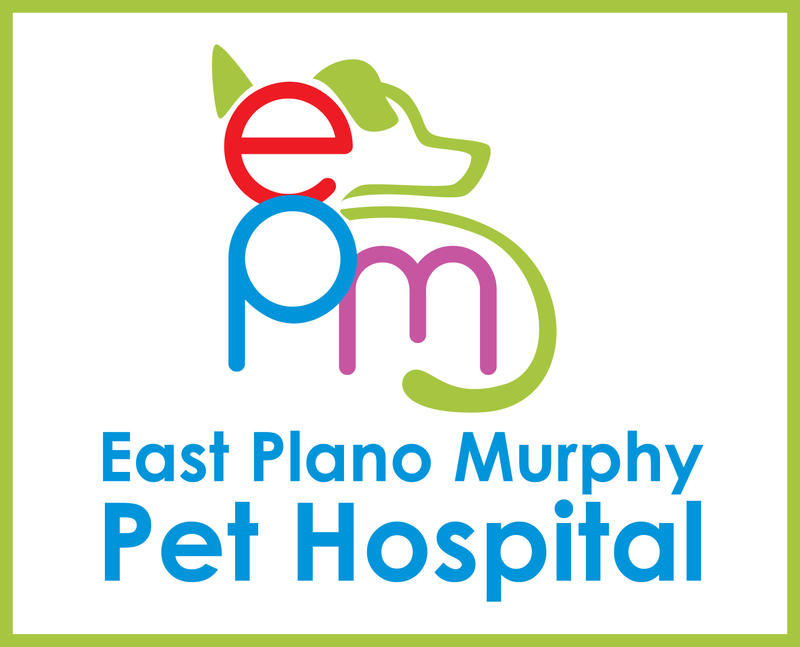 Yes, we do medical boarding and grooming for our clients’ pets only. You can be assured that the other pets in the same building as your own were screened and get the best care from their people. We have boarding spaces for both dogs and cats. We require pets to be current on vaccinations and tests for everyone’s safety. This is what separates us from other facilities where pets routinely catch infections and suffer injuries because their standard is lower and they try to do things cheaply. They claim to pamper your pet but can’t document it. Do not settle for less. We ask you to bring your pets for a free evaluation. “Getting to know each other” a day or more before the actual stay helps and is a free service for pets new to us. Our kennels are all indoors with A/C or heat. The dogs are walked outside on grass regularly and are given love and attention daily. Blankets and food are provided for our boarders, but you are always welcome to bring your own. Bring all RX med & food. We employ only the best staff. No one is allowed to care for boarders unless they have adequate vet tech experience. Our techs doing kennels right now have up to 16 years of experience.